The beginning of September is upon us and it always makes me start to think of fall. Now you all know I don’t live anywhere that has seasons or fall or anything resembling cooler weather but a girl can dream can’t she! Once fall arrives which is just a date on the calendar for me that means Halloween will be here before I know it. UGH, Halloween is not my most favorite holiday. It is a whole lot of work to get costumes together for 7 kids to be used one night and who needs all that candy. It is inevitable for the next few weeks after Halloween “Mom can I have a piece of candy,” will be heard a 100 times a day at my house. UGH!!! My bah-hum-bug rant is over because Halloween will come whether I want it to or not so I might as well start planning. Growing up my mom wasn’t much into Halloween either which is probably were I get it. But, we always had homemade costumes. It was amazing what my mom could make out of nothing! I have inherited my mothers craftiness and I try to have fun with the costume making. It use to be a lot easier when the kids had no opinion and would dress up in whatever I wanted to throw together but now they all have a mind of their own and are not so easily persuaded. 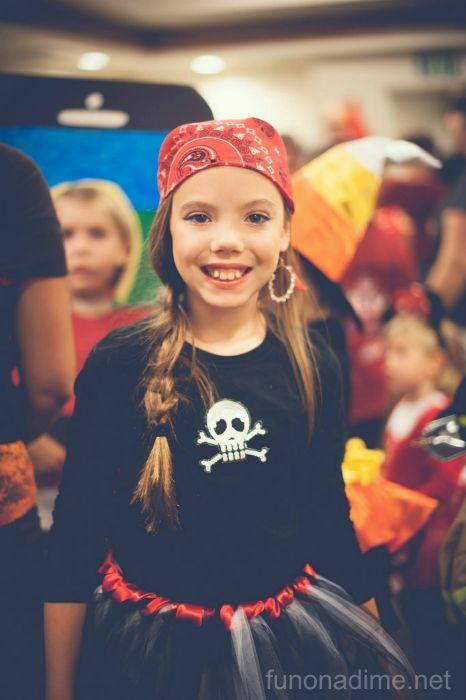 Last year we had some super cute EASY, EASY, EASY costumes that I know you will all love. Thanks to the fabulous Shannon I have these fabulous pictures for you all to enjoy. Tip: Let me start by saying if you have girls you need to learn how to make a tutu. 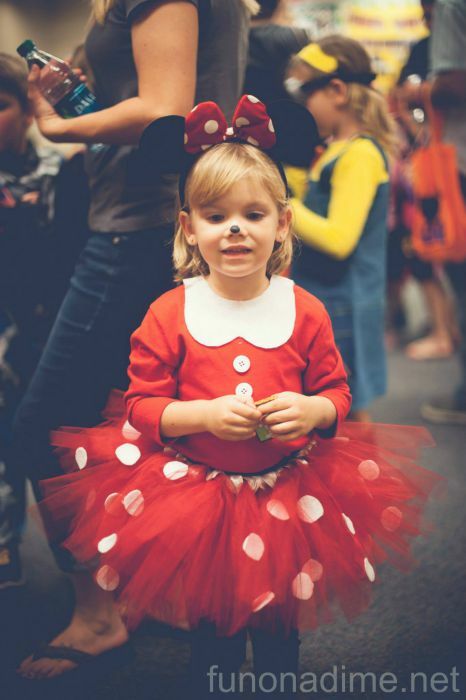 You can make just about any costume super cute with a basic super easy tutu. There are about a billion tutorials online and they are easy and inexpensive to make. Grady’s costume turned out super cute and was easy to throw together because we had most of the supplies you have on hand. It’s the perfect outfit for a toddler because there is not a lot of fluff and he could still be himself. First off Rory had to be Minnie Mouse. She was very determined so away to Pinterest I went! I found this super cute tutorial on Girl Loves Glam for the shirt and the rest was a cinch. Luckily we had the Minnie ears left over from a costume of my first daughter when she was 2. This next costume was a HUGE hit. 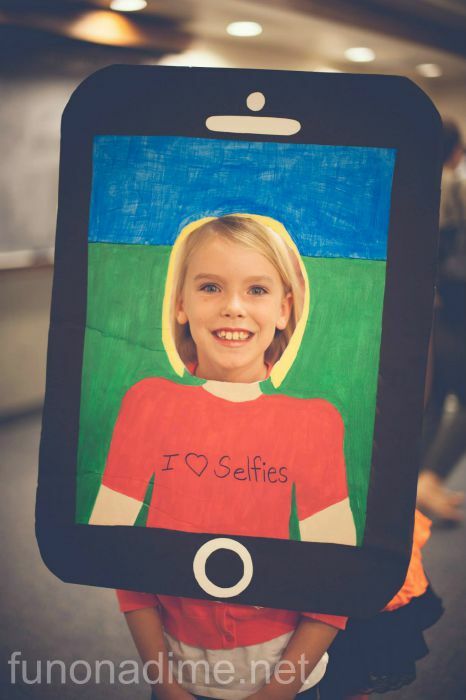 Delaney made herself a “Selfie.” We bought a big piece of white card board, cut a whole out for her head and painted a picture of her. I drew it on for her and then she painted it all by herself. We cut out white card stock for the pieces on the black section to look like phone parts. For the back we just used ribbon crossed over her back and attached with duct tape. It held up perfect! 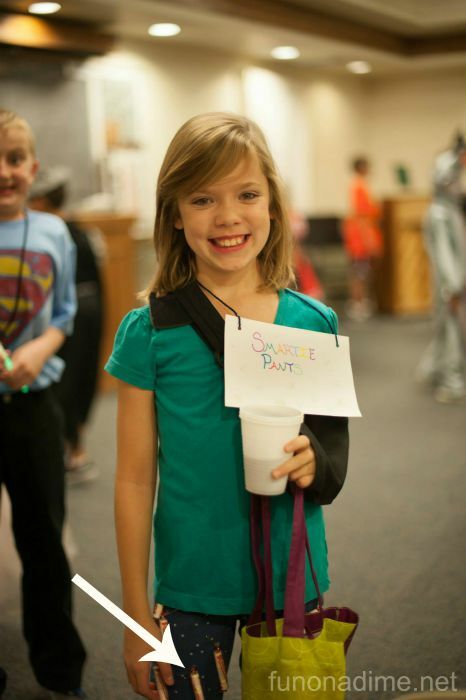 The perfect tween costume. Kennedy was a pirate. Again tutu’s are the best and a SUPER easy way to make anything adorable. I ordered the decal on her shirt on Amazon. 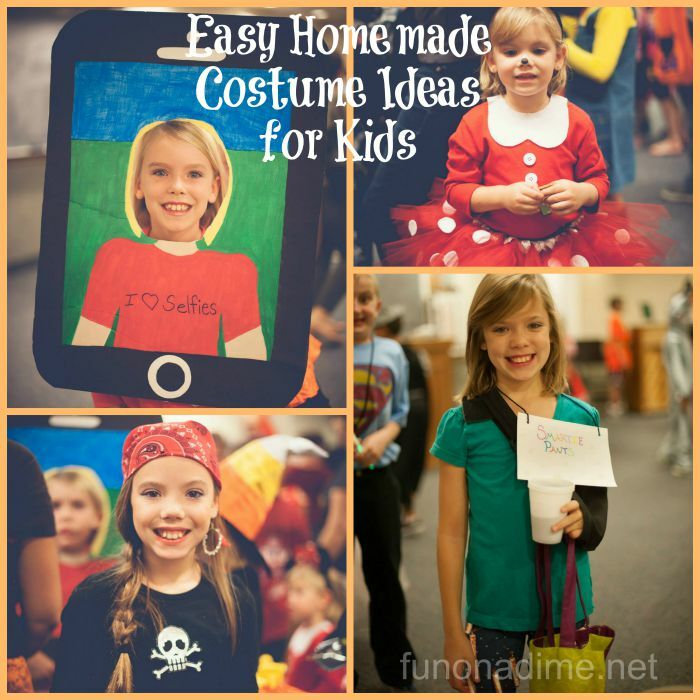 So there you have a few ideas for easy costumes. This year all my girls want to be Avenger characters (tutus to the rescue) so I have my work cut out for me. My 4 year old is insisting she wants to be hulk. She calls him “the green guy” and is so excited! I will be sure and post pictures! Filed Under: Blog, DIY, Fall, Halloween, Handmade, Holidays, Older Children, Seasonal Crafts Tagged With: Blog, Holidays, Made By Me!